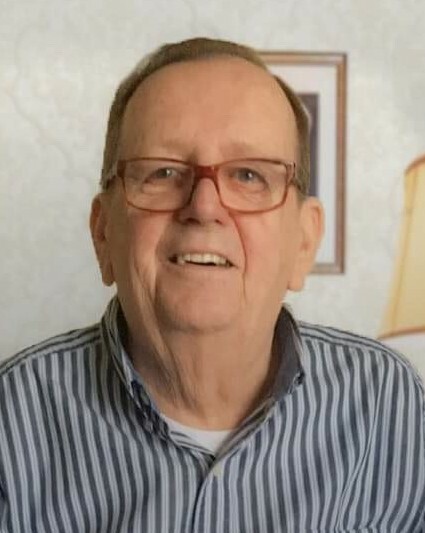 Ron Peterson, 71, died on Sunday, January 27, 2019 at St. Patrick’s Residence in Naperville, IL. Ron was born on August 5, 1947 in Superior, WI. 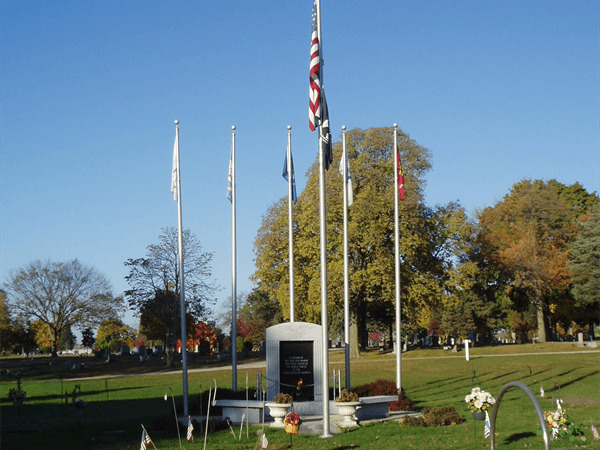 His parents, Maurice and Pearl moved to Aurora, IL when he was five years old. He was the third boy and loved to tease his little sister, Jeanie Bitter. He always admired his late big brothers, Bill and Bob. His parent’s home was filled with pride of their Swedish heritage and Christmas Eve parties that were legendary. Ron served our country in the Army. He married Patricia Weiser-Peterson and although they later divorced, their love and caring for each other remained until the day he died. They were a fine example of how all separated couples should treat each other. They had two daughters, Shannon (Todd) Lawrence and Shelley (John) Mossman. Ron’s high school sweetheart, Rose Beinstingel, is the mother of his daughter, Erin (Chris) McGowan. He married and later divorced, Lauren Davis and they had two daughters, Alison Peterson and Brittany Peterson. Family was important in the Peterson household; once anyone walked through the door, you were considered family. Ron is survived by his best man and best friend of over fifty years, Dale (Bette) Christenson. Also very dear to him was his favorite cousin, Rudy (Jo Ann) Beckwell. Ron has nine grandchildren: Blake, Maddie, Mika, Ellie, Chloe, Sophie, Avery Grace, Lily, and Keagan. He is also survived by many brother and sister-in-laws that added so much to his life. He had several nieces and nephews whom he adored, as those Petersons were lovers. He regrets not being able to walk his two youngest daughters down the aisle, but frequently boasted about proud Daddy moments like when Alison caught over 200 fish or when Brittany graduated from Marquette University where he supplied the furniture for the Olin Engineering building. Ron enjoyed life and had many hobbies. He liked fishing, photography, building things, bowling, and NASCAR & Indy races. He adored his cat, Boots, and spent numerous hours watching the History Channel, Discovery Channel and the Food Network. He danced the jitterbug into the wee hours of the morning with friends, John and Chris Mihalka. He enjoyed the positive affirmation of cooking something to perfection. His five daughters fondly remember his apple pancakes, while his ex-wives not so fondly remember cleaning up after him. Ron found great delight in taking one of Art Salois’ quarters in a game of Euchre. He was also proficient at winning games of pool or darts at many local establishments. He was a man of many talents and loved to create new things. During his retirement, he made fishing lures, which he would hand out to friends. These were featured on ESPN, The Herald Newspaper and were available for sale online. Ron liked to challenge the status quo and always did things differently. He had no formal post high school education, but his drive and hard work afforded him much success. He owned a mill working company in the seventies that made laminate type furniture, which was wildly popular with hotel chains. Jeanie, his sidekick sister, was instrumental in its success. In the eighties, he was a top business systems salesperson when computers were entering the workforce. This job is where he met his beloved friend, Willis Barnett. In the nineties, he focused on the important things in life. He quit his job, where he wore a suit and commuted over two hours each day, and stayed home with his new babies born just a year apart. He later sold sunrooms and then retired to pursue his dream of living on a lake in Minnesota. 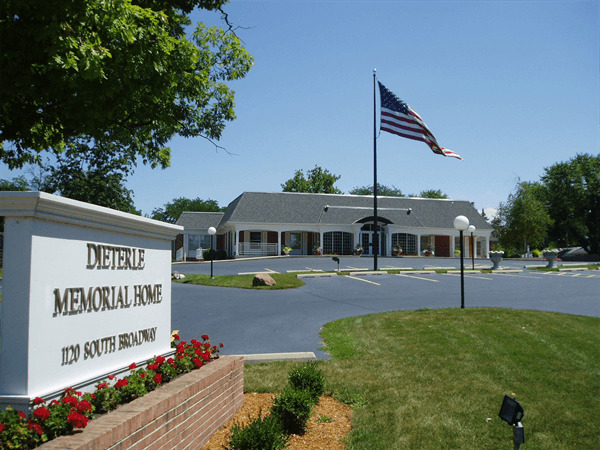 Visitation will be on Saturday, February 2nd from 10-12 at Dieterle Memorial Home, 1120 S. Broadway, Montgomery, IL. Memorial donations may be made to your local watering hole, where you are instructed to order a gin and tonic and make a toast in Ron’s honor.